Recently, the U.S. government awarded ACT Lab its third consecutive contract. 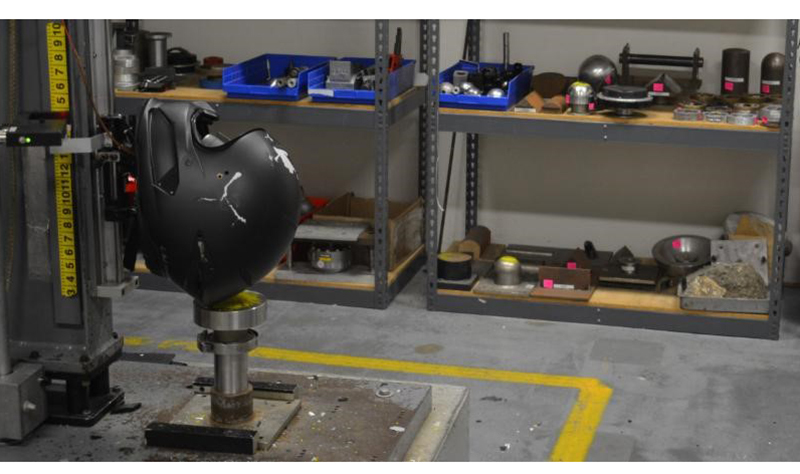 Under the latest five-year agreement with the National Highway Transportation Safety Administration, ACT Lab will perform independent motorcycle helmet safety testing as outlined in the U.S. Government Code of Federal Regulations known as Federal Motor Vehicle Safety Standards (FMVSS) 218. “Being in daily communication with NHTSA officials helps us stay abreast of trends and challenges that affect all helmet manufacturers, which in turn helps us to continually educate the industries we serve, raise standards, and educate our customers – all of which increases efficiency and safety overall,” said Scott Huber, ACT Lab’s director of global operations and the lead contact with NHTSA officials. For more details, please click here to read the full press release. The major compliance development of 2018, California’s Proposition 65 warning label changes, continues to have a massive effect on manufacturers around the world. According to the California Office of the Attorney General, 884 violation notices related to Prop 65 have been filed since the changes began on September 1, 2018 – an average of 8.9 per working day. This is a 16% increase in reported violations compared to the same timeframe in 2017-18. Under updates to the law, fines for noncompliance can be up to $2,500 per violation per day and complaints may be lodged by individual consumers. Despite the changes having been announced over two years ago, many companies remain out of compliance. Experts at ACT Lab continue to receive daily inquiries from concerned manufacturers and retailers and are assisting companies with becoming compliant in terms of both chemical testing and labeling. Amendments to the 1986 California state law known as Proposition 65 went into effect on August 30, 2018, requiring manufacturers and retailers who sell goods in the state of California (online or via brick and mortar locations) to include detailed warning labels that alert California consumers to any toxic chemical-containing products known to cause cancer or reproductive toxicity by the State of California. On October 26, 2018, the California Office of Environmental Health Hazard Assessment (OEHHA) added nickel (soluble compounds) to its list of Prop 65 chemicals, based on a recommendation from the Developmental and Reproductive Toxicant Identification Committee (DARTIC). 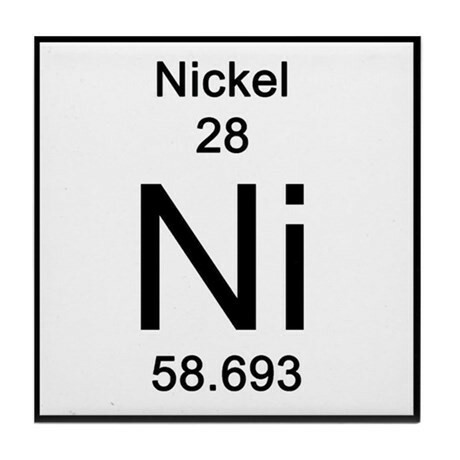 Nickel (soluble compounds) is somewhat common in consumer goods, and has been determined to cause male reproductive toxicity. Warning labeling requirements will phase in after a one-year grace period and could apply to any products that contain soluble nickel in any amount, as a “safe harbor” threshold for the chemical has not been established by the OEHHA. For more information and to track future developments, please visit the OEHHA website. ACT Lab recently added a new accreditation to its testing repertoire: the Chinese Guobiao (GB) National Standards. With this authorization, ACT Lab is officially approved to test toys and cycling products intended for the Chinese domestic market. These GB standards are similar to EN/ISO European standards and required for products that are sold in domestically China, whether they are produced locally or imported. 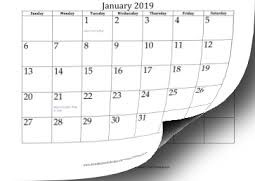 As January winds down, it’s a great time to look ahead and ensure that your company’s regulatory compliance needs are being met for 2019 and beyond. ACT Lab can help your organization with testing and compliance. Please contact us at (562) 470-7215 or email us at info@act-lab.com to discuss your company’s specific needs, discuss scheduling, and learn how ACT Lab can help.